Friends of Justice is on the road again. Thus far we’ve held sit-down meetings with folks in Waco and Houston, Texas, and the Louisiana towns of Crowley, Lafayette and New Orleans. The agenda is broad. Over the next year we plan to engage every advocacy organization in TX, LA and MS working on indigent defense, juvenile justice and immigrant rights issues. The long-range goal is to create a collaborative platform that makes it possible for a number of diverse groups to participate in a single narrative campaign. The big goal is to allow advocacy organizations to pursue their distinct (and limited) agendas while addressing the larger issue of mass incarceration. At this point, we’re mostly listening. We want to learn more about how our natural allies see the world, what worries and excites them, and how they feel about working with organizations that focus on a different piece of the mass incarceration pie. While Melanie Wilmoth and I are on the road we’re also spending time with the families of Jace Washington and Kelvin Kaigler, two young men from Slidell, Louisiana who, in unrelated cases, were framed by jailhouse snitches. 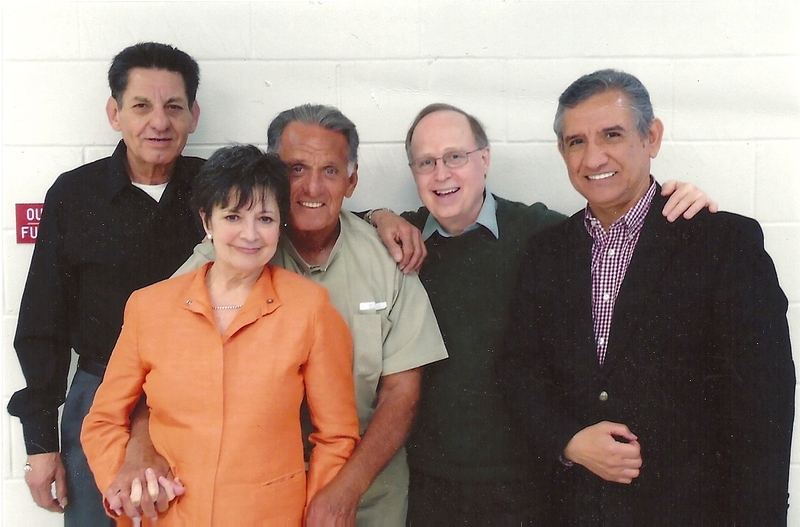 On Friday, we will be visiting with Ramsey Muniz, an icon in the Texas Latino community who is serving a life sentence for a crime he did not commit. Over the past few months we have been working through all the legal documents related to this bizarre case and will soon be releasing a narrative summary. While we’re on the road, three families with heart breaking stories have reached out to us. The patterns are familiar. Little or no investigation. Over-investment in snitch testimony. Overworked defense counsel. Prosecutorial tunnel vision. In virtually every case, legal remedies have been exhausted, but the power of story in inexhaustible. We spend a lot of time with the affected community for a number of very practical reasons, but brushing up against the human consequences of mass incarceration heads the list. We need to remember why we do what we do. Building alliances will make us stronger. Thank you for your ongoing determination to help fix the very broken criminal (justice) system. Keep up the great work Dr. Bean!